Saturday, March 26, 2016 8:30 PM Riverton High School AWAY 10 Dixie High School HOME 5 Game Recap Great win, 10 to 5 over Dixie Flyers. Saturday, March 26, 2016 6:00 PM Riverton High School AWAY 7 Dixie High School HOME 5 Game Recap Sophomore teams sweeps Dixie in double header. Friday, March 25, 2016 4:00 PM Riverton High School AWAY 8 Canyon Del Oro High School HOME 6 Game Recap JV held on to win Canyon Del Oro 8 to 6. Great Job! 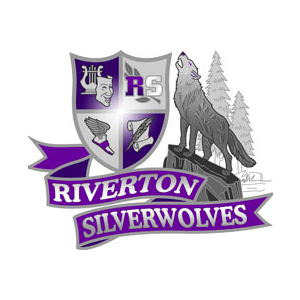 Friday, March 25, 2016 11:00 AM San Marcos, CA AWAY 4 Riverton High School HOME 16 Game Recap Great performance by the Silverwolves. K Nelson pitched 3 innings, then Wilson went one and E Nelson finished the last inning. The win placed the Silverwolves in 5th place overall for the tournament. Thursday, March 24, 2016 7:00 AM Tucson High School AWAY 0 Riverton High School HOME 4 Game Recap Harrison pitched awesome five innings, Carr came in for final two. Great team effort for the win over Tucson High School. 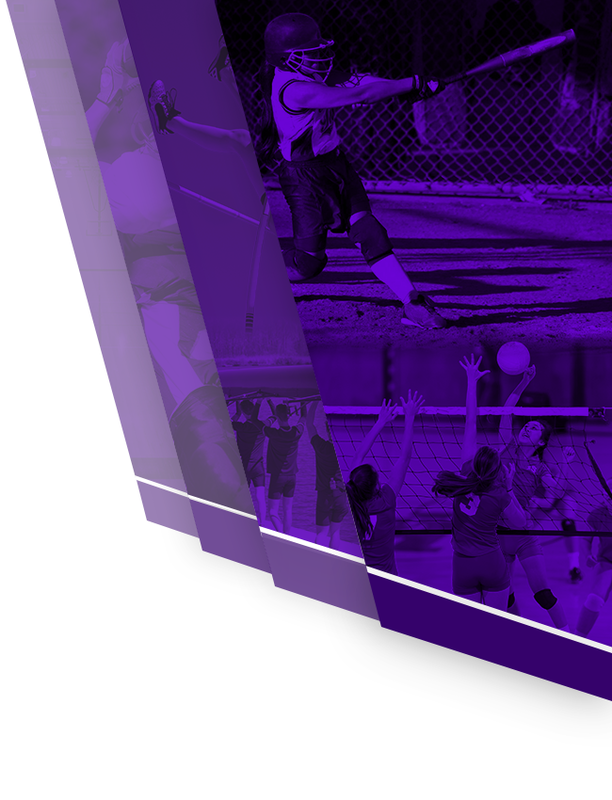 Wednesday, March 23, 2016 8:00 PM Ironwood High School AWAY 9 Riverton High School HOME 9 Game Recap Game ended in Tie 9 to 9. Wilson started and went 4 innings and Edwards closed the game. Davis had a double with 2 RBI’s and E Nelson hit a 2 run HR. Tuesday, March 22, 2016 5:00 PM Riverton High School AWAY 5 Arvada West High School HOME 2 Game Recap Russell had a great start as pitcher going 4 innings. K Nelson came in to close the game. Another good win for the Silverwolves.